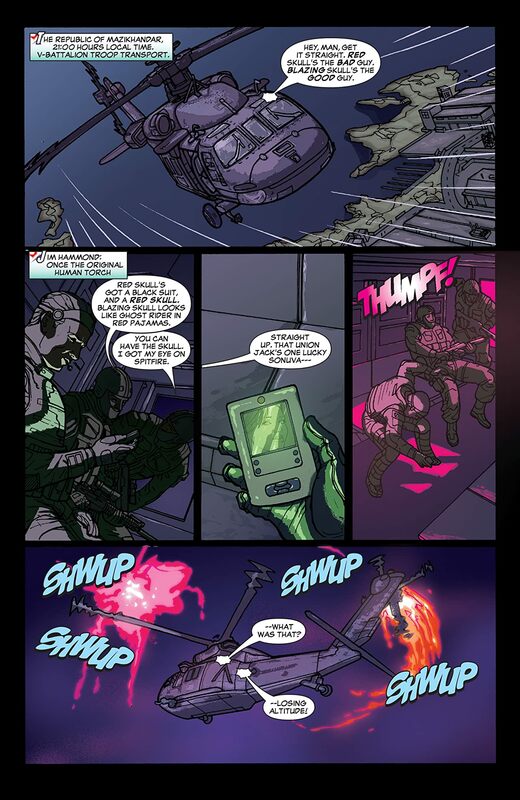 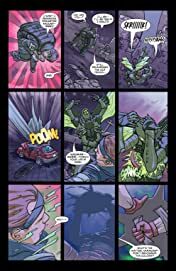 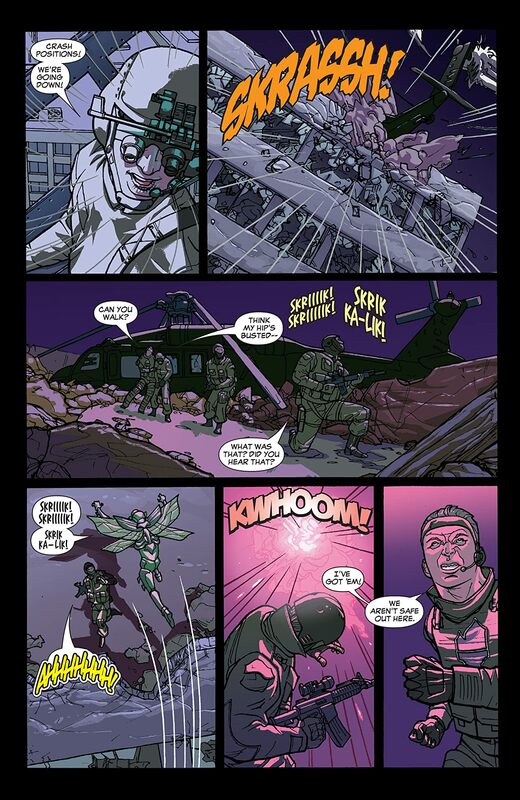 "TO END ALL WARS" PART 1 (OF 3). 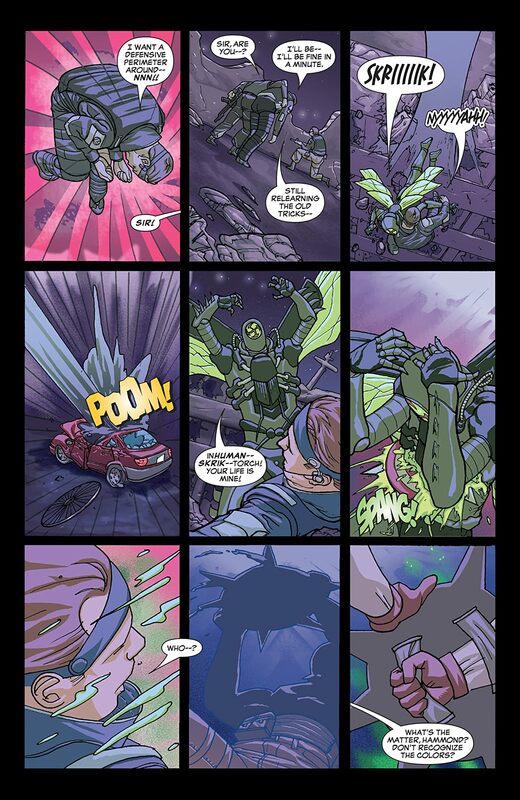 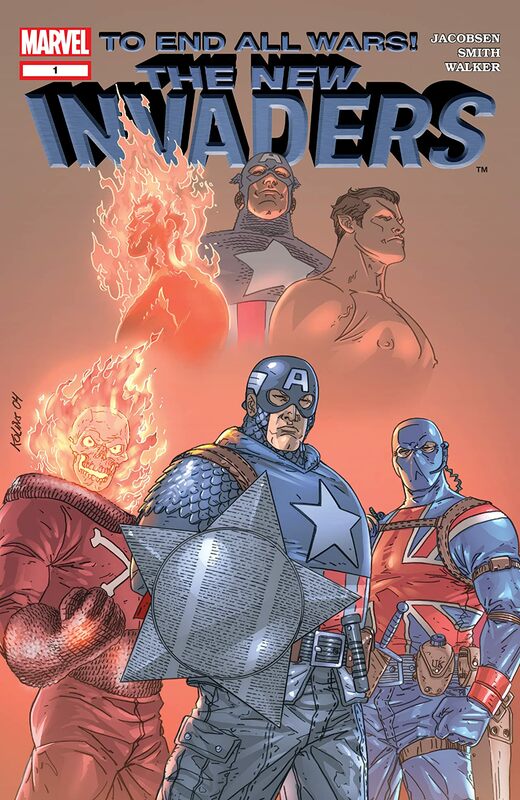 Soldiers, Super Heroes, Sentinels of Liberty since the Second World War---they're the INVADERS, and they're back! 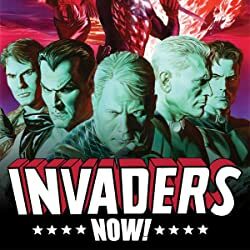 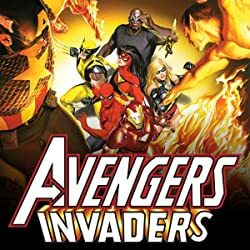 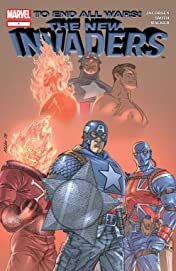 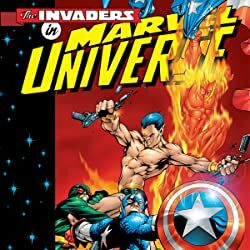 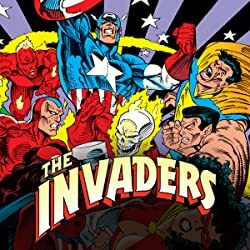 Jim Hammond, the original Human Torch, returns to lead the INVADERS on a covert mission to stop a mysterious terrorist cell from resurrecting the monstrous evil slumbering in the depths of the Arabian Sea.